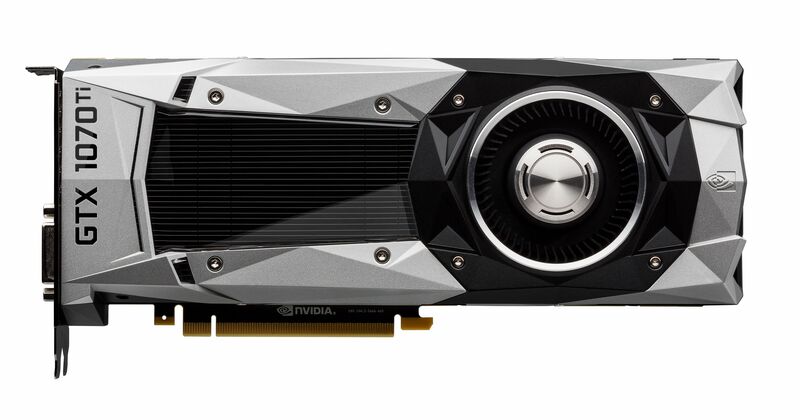 It's called the GeForce GTX 1070 Ti, but Nvidia's new graphics card is a lot closer to the GTX 1080. The rumors were true. On Thursday, Nvidia announced the GeForce GTX 1070 Ti, a new graphics card designed to snuggle into the spot between the $350 GTX 1070 and $500 GTX 1080 in the GeForce lineup. The card was likely released just to claim the performance crown back from AMD’s $400 Radeon Vega 56, which out-punches the GTX 1070 in many games. That’s one way to kick dirt in the Vega 56’s face. And it’s not the only one, as you’ll soon see. The card’s clock speeds swipe elements from both of its cousins, too. 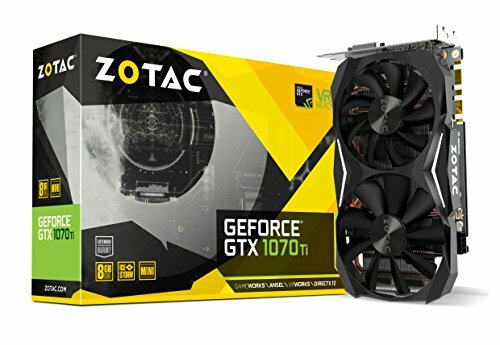 The GTX 1070 Ti ships with a 1607MHz base clock and 1683MHz boost clock. 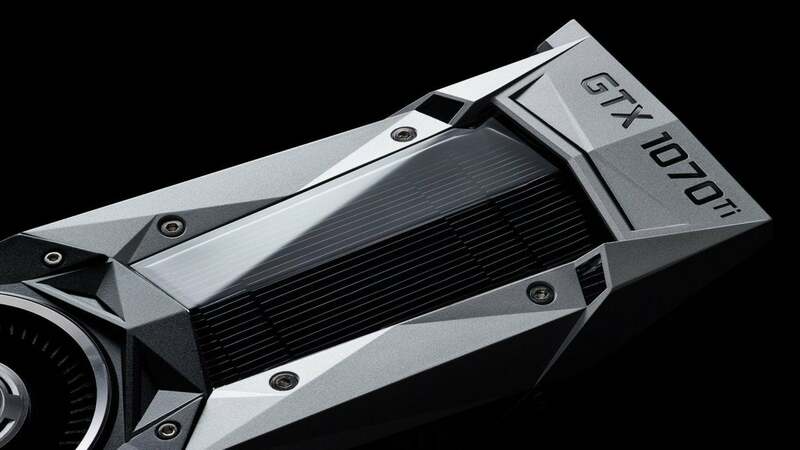 By comparison, the GTX 1070 clocks at 1506/1683MHz, and the GTX 1080 hums along at 1607/1733MHz, though in reality Nvidia’s GPU Boost 3 technology typically pushes those cards to higher speeds, especially in customized cards with beefy cooling solutions. And despite what some wacky early rumors claimed, the GTX 1070 Ti can indeed be overclocked. 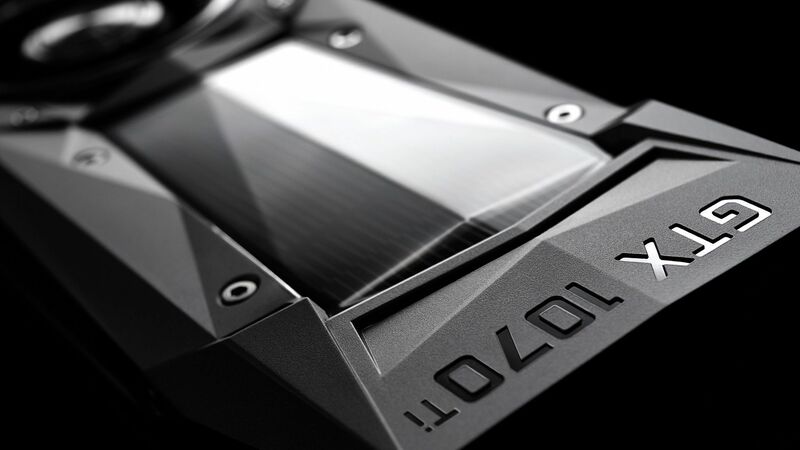 In fact, Nvidia equipped the card with the same vapor chamber cooling and five-phase dual-FET power design as the GTX 1080 Founders Edition—a step up over the stepped-down capabilities of the baseline GTX 1070 Ti. Nvidia’s GTX 1070 Ti packs 8GB of onboard memory, though it’s standard GDDR5 instead of the faster, more efficient GDDR5X found in the GTX 1080 and GTX 1080 Ti. Like the GTX 1070, the Ti uses a 256-bit bus for an overall memory bandwidth of 256GBps, compared to the GTX 1080’s 320GBps. With so much of the GTX 1070 Ti’s GP104 chip is unlocked, it demands the same 180W TDP and 8-pin power connector as the GTX 1080. The card also sports an identical output configuration as its predecessors: three DisplayPorts, an HDMI 2.0b connection, and dual-link DVI. The GTX 1070 Ti can also take advantage of Nvidia’s GeForce Experience software, including GFE’s stellar Ansel and ShadowPlay Highlights tools. 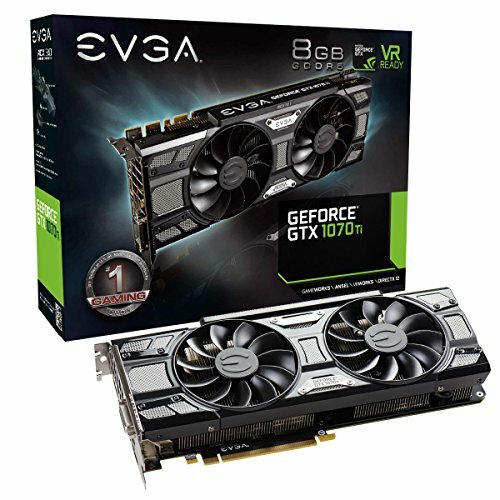 If you’re interested in the $450 GTX 1070 Ti Founders Edition, you can preorder it on Nvidia’s website today. You may not want to, though. While the world is still waiting for customized Radeon Vega options, a full lineup of custom GTX 1070 Ti graphics cards from the likes of EVGA, Asus, Zotac, PNY, MSI, and Gigabyte will be available when Nvidia’s new card launches on November 2. Third-party GTX 1070 and GTX 1080 hardware has been available for over a year, so that makes sense. Bottom line: Nvidia’s new graphics card may be called the GeForce GTX 1070 Ti, but this hardware is more like a GTX 1080 in everything but name. (And, uh, the memory.) The Radeon Vega 56’s victory over Nvidia’s lineup may wind up being fleeting indeed. Look for a PCWorld review of the GTX 1070 Ti in the very near future.